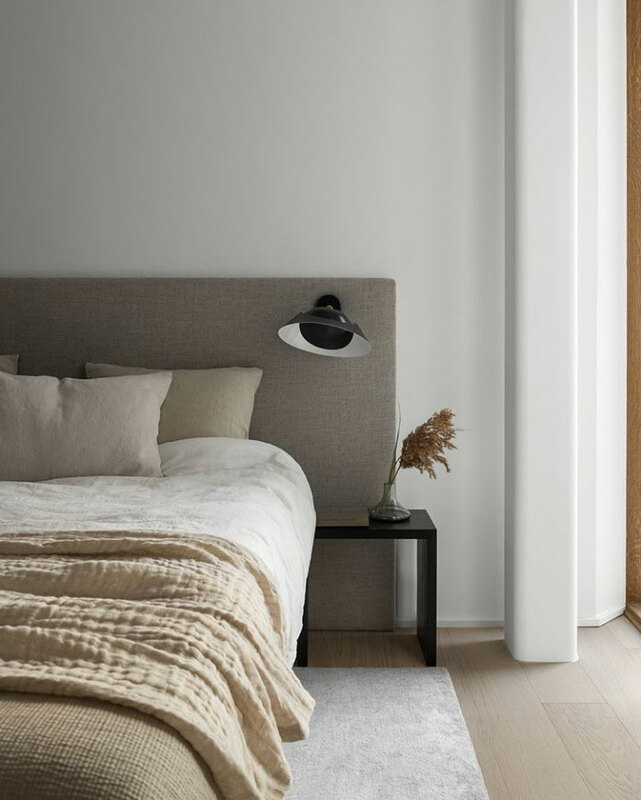 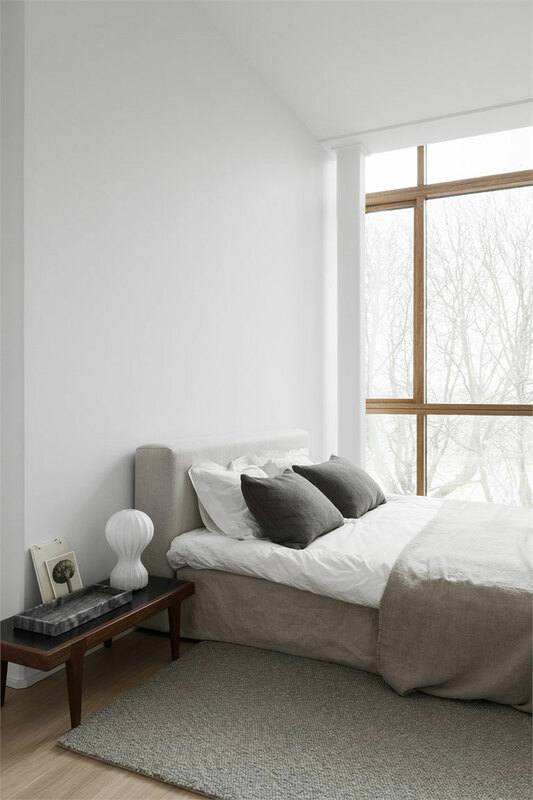 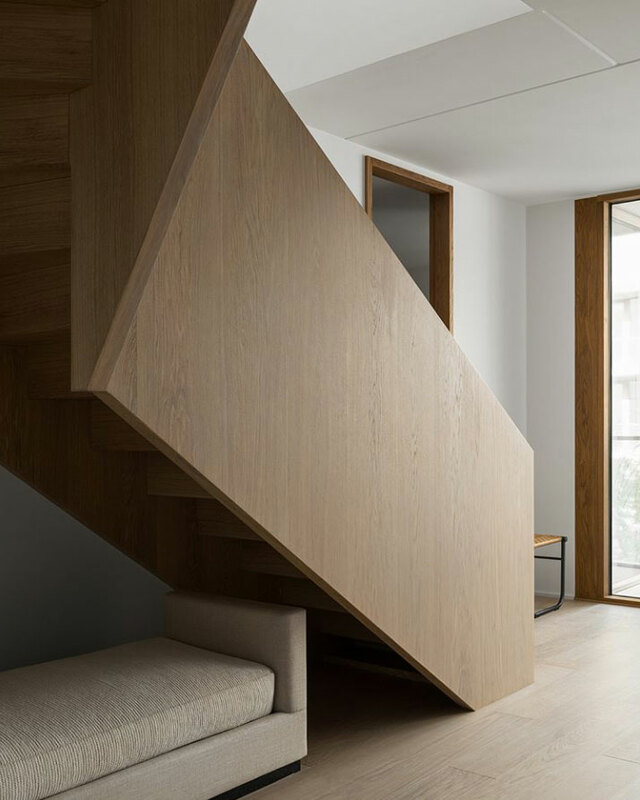 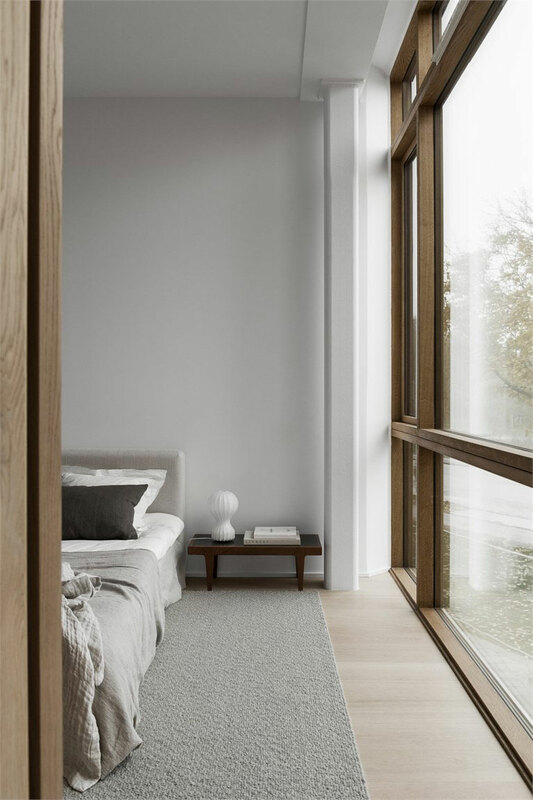 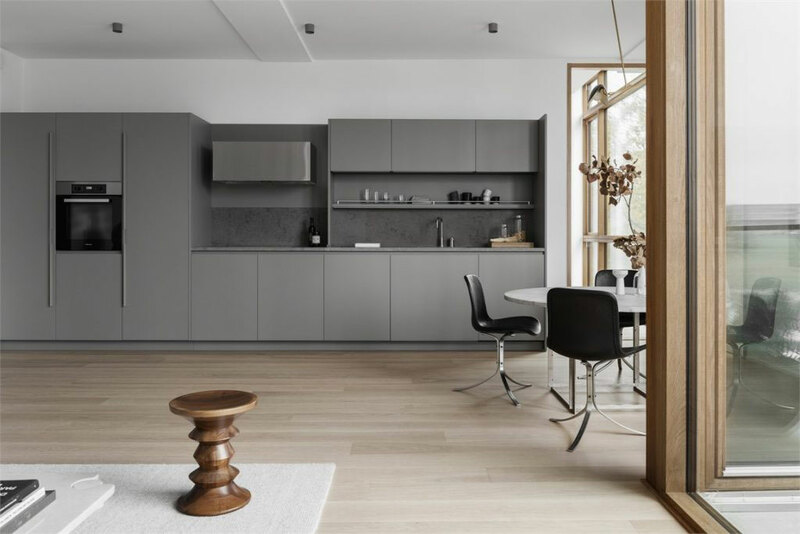 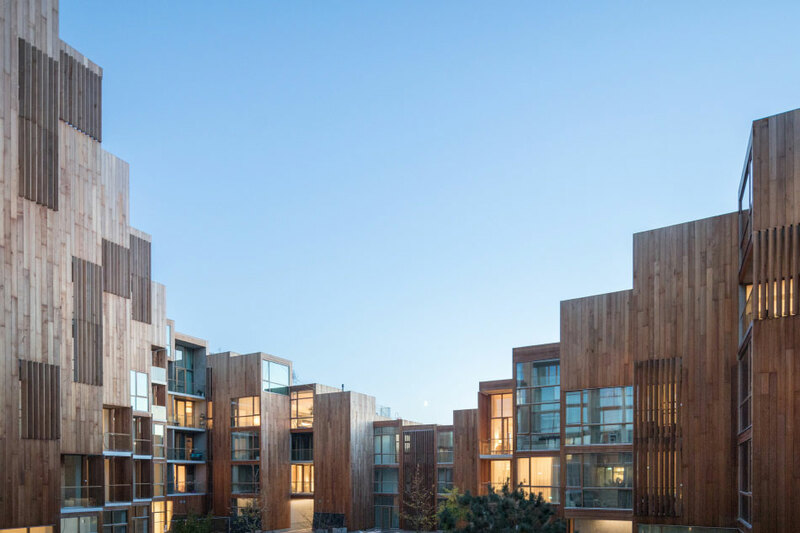 Today’s inspiration comes from a residential development project called 79&Park in Sweden. 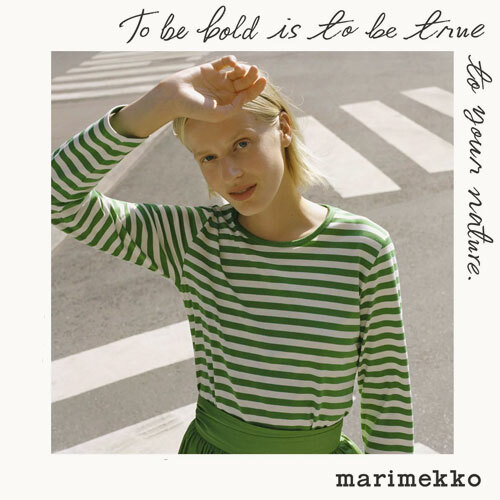 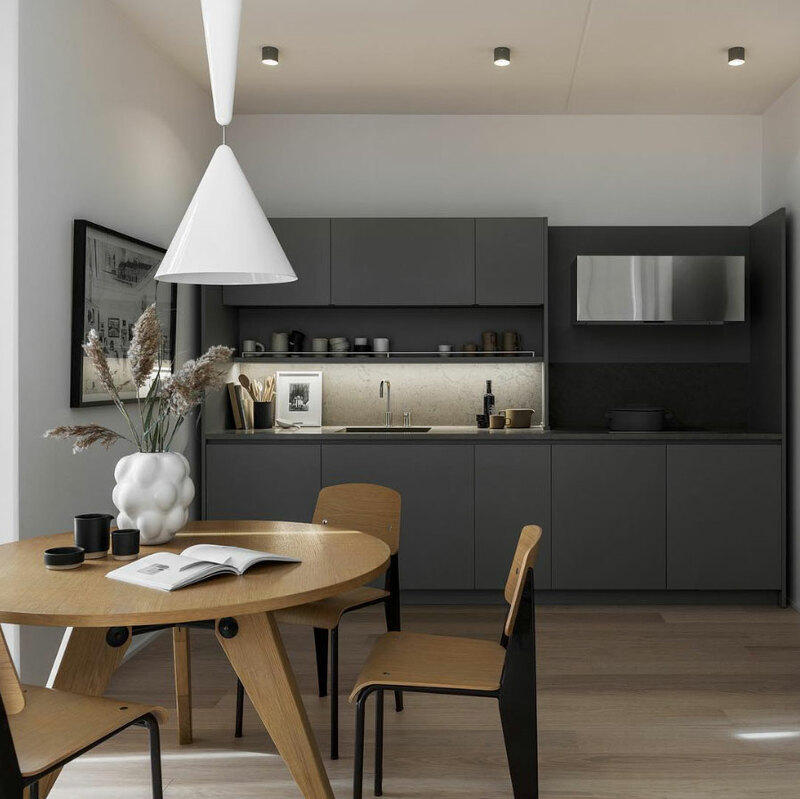 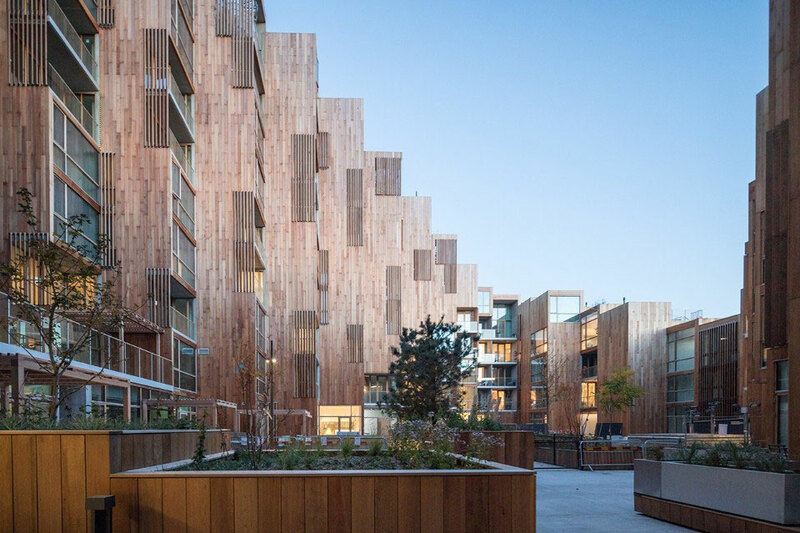 It is the work of Oscar Properties and BIG (Bjarke Ingels Group); a modern and new building consisting of over one hundred apartments, some of which were decorated for a recent photo shoot by Lotta Agaton and her team. 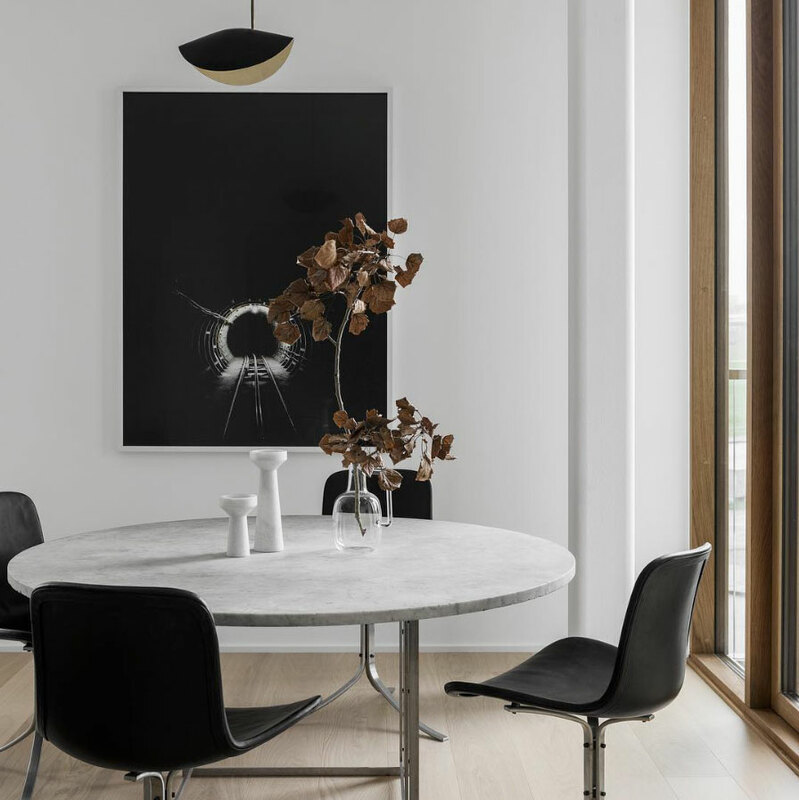 True to her signature style, Agaton skillfully created sophisticated monochrome looks that are deceptively simple, with thoughtful details and highly curated furniture and accessories. 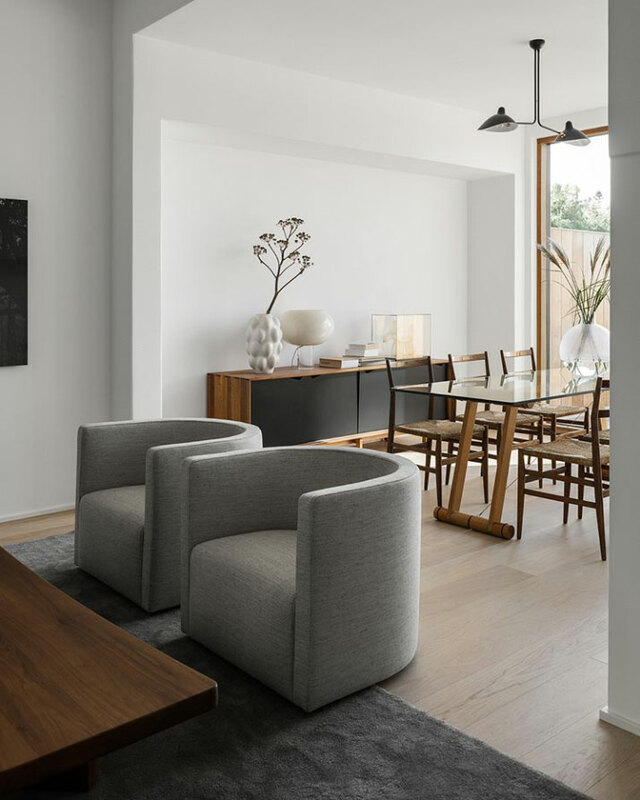 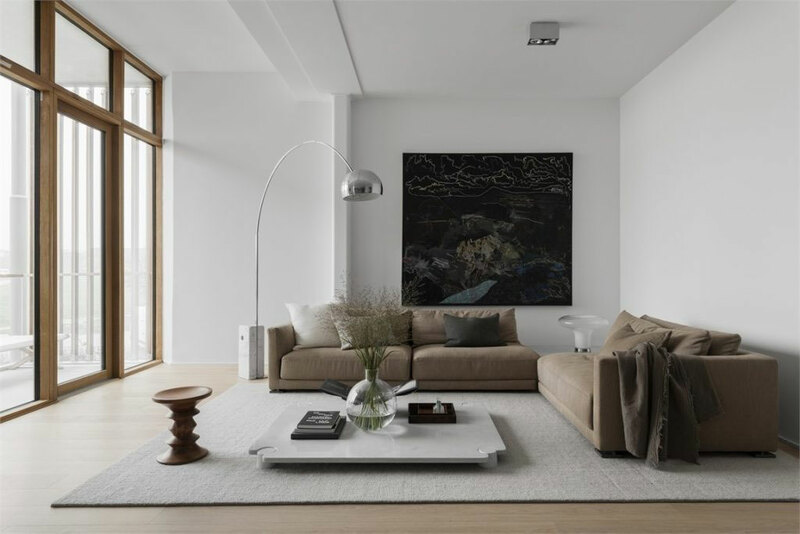 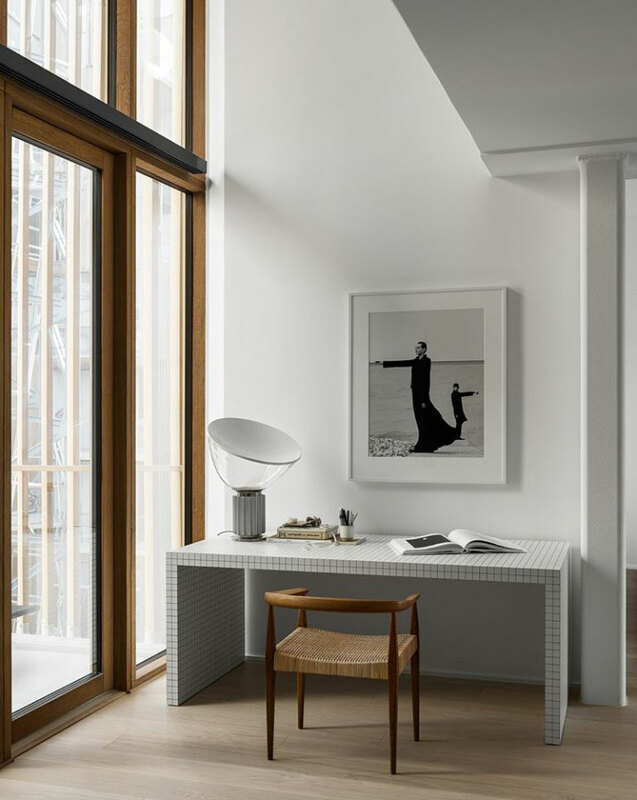 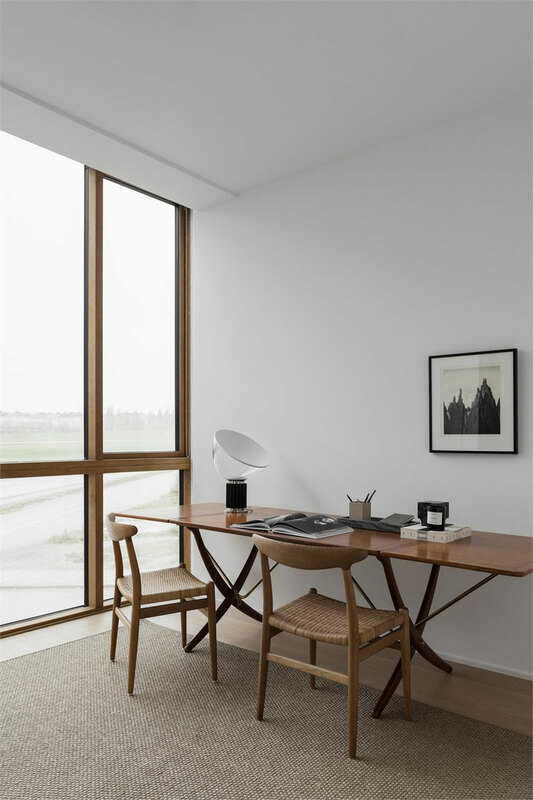 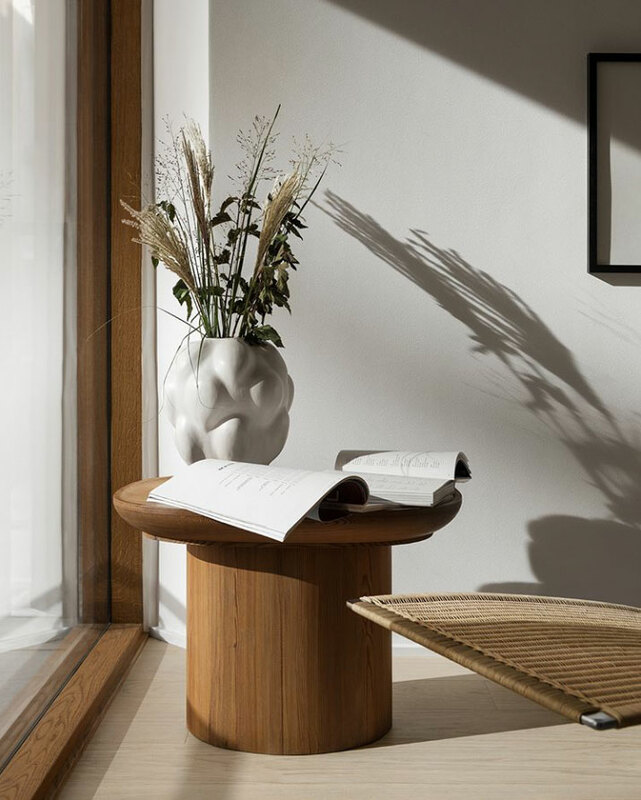 I spot a Taccia lamp and a Gatto lamp, both by Flos, a PK24 wicker chaise longue by Fritz Hansen, AJ Otto stoneware by Frama, chairs by Jean Prouvé, PK54 dining table and PK9 chairs by Poul Kjaerholm, and a Walnut stool by Eames, among others. 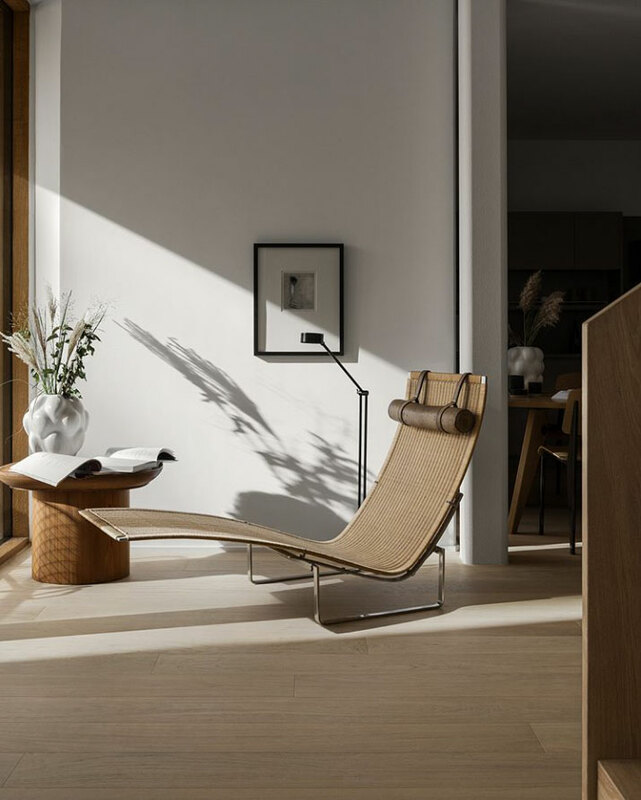 The pictures below were captured by talented photographer Erik Lefvander – What a lovely light!